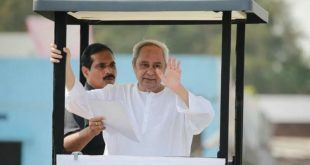 Bhubaneswar: Odisha Chief Minister and BJD president Naveen Patnaik on Tuesday announced that his party will support Opposition candidate Gopalkrishna Gandhi in the Vice President poll. 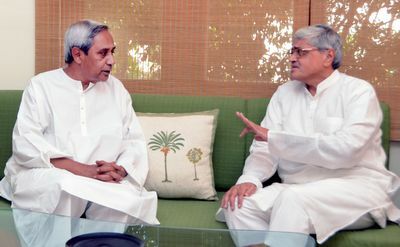 “The Biju Janata Dal (BJD) will support Shri Gopal Gandhi as the Vice President candidate,” Patnaik told reporters. 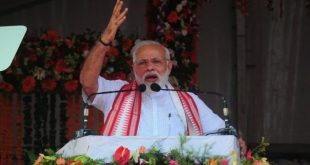 Speculations were rife that the BJD might support NDA’s Vice Presidential candidate Venkaiah Naidu as it had earlier supported NDA’s Presidential candidate Ram Nath Kovind. 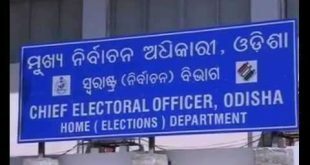 However, Patnaik chose Gandhi, his close friend. Gandhi is the former West Bengal Governor and Mahatma Gandhi’s grandson.